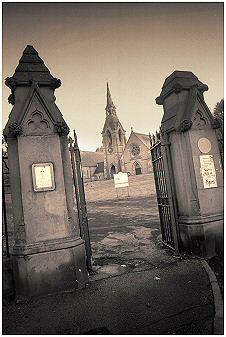 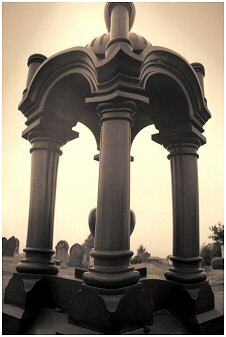 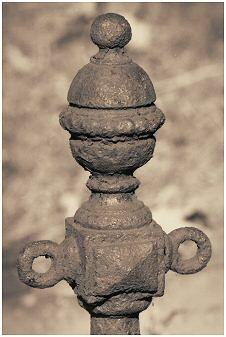 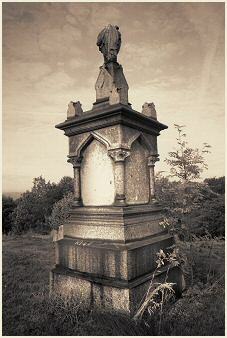 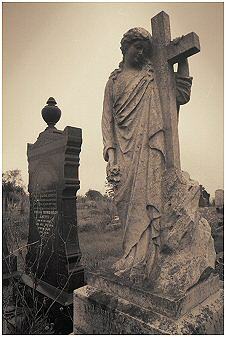 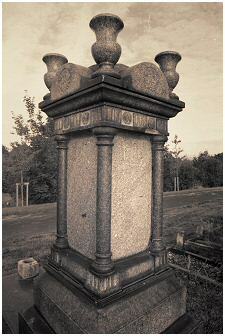 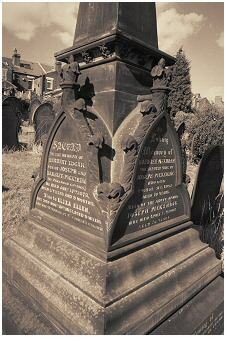 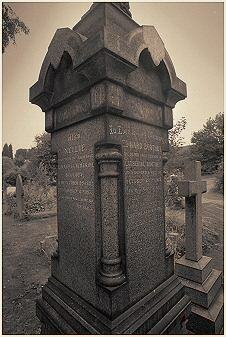 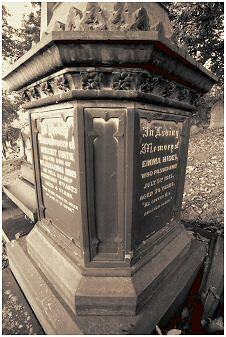 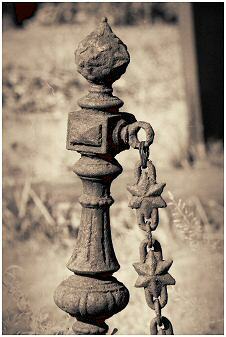 This beautiful Victorian Cemetery is Sheffield's largest graveyard site with over 180,000 souls buried in the ground. 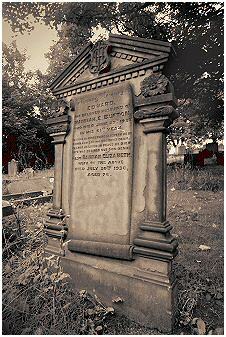 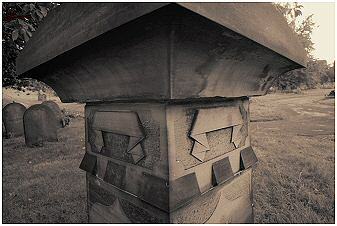 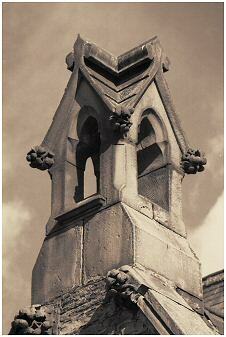 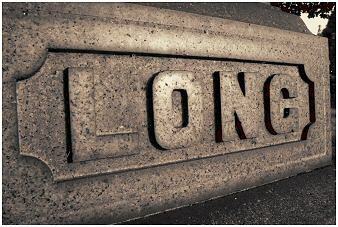 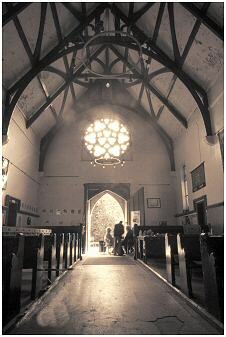 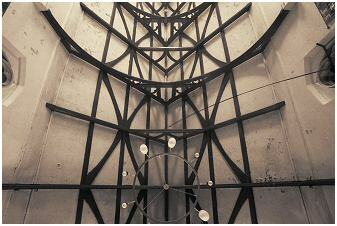 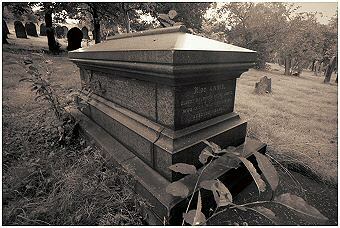 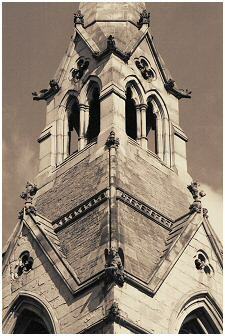 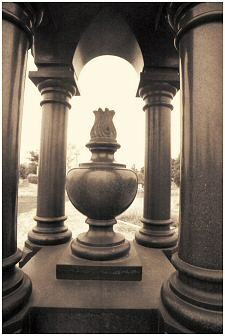 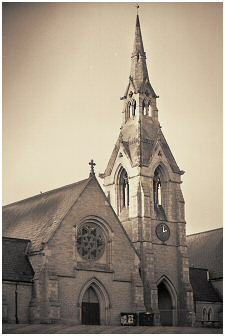 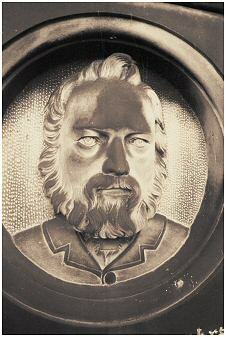 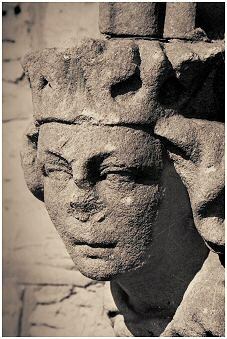 It was officially opened on 16th March 1861 and the first burial took place 8 days after the opening ceremony. 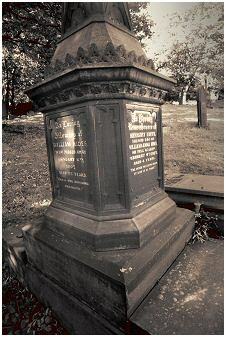 Place your mouse over the image to reveal a short summary.